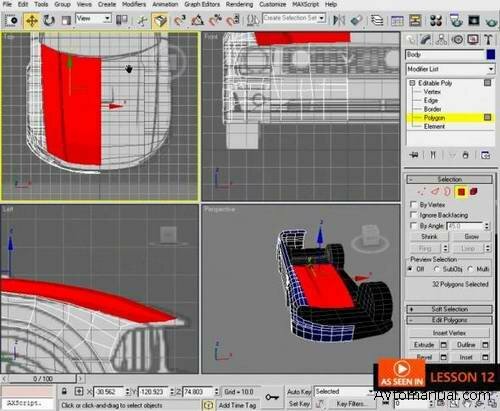 Автомобильное моделирование в Autodesk 3ds Max. 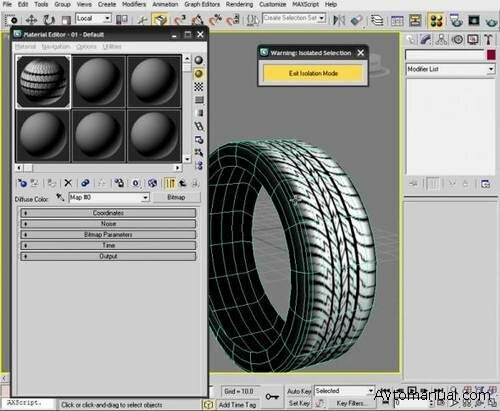 Learn a production workflow to automotive modeling in 3ds Max and a multitude of Polygon, NURBS, and Spline-based techniques that can be used for Film, Games, and Automotive Design. 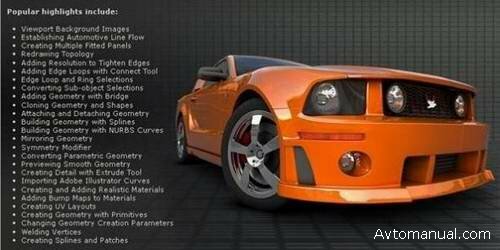 Contains over 7.5 hours of project-driven training.